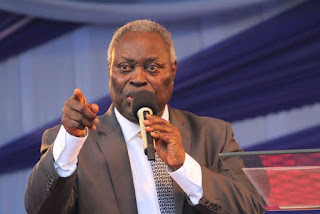 The founder and General Superintendent of the Deeper Life Bible Church, Pastor Williams Kumuyi, has warned church members and the general public against donating money to a fictitious Facebook account bearing his name and photograph. The announcement was made during the church Sunday worship service on behalf of the 76-year-old founder. In the announcement, the church was categorical in its denial, saying the church does not even print envelopes for non-members to contribute towards any church project, much less coming on the worldwide web to ask for donations. 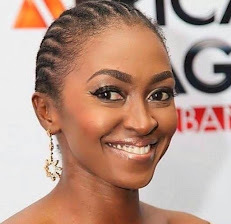 “We hereby urge church members and the general public to disregard such solicitations, as they’re meant to dent the image of the church and that of our revered pastor,” the announcer said.